Ez a bejegyzést a World Design Capital 2012 Helsinki blogjára írtam 2012. szeptember 25.-én. Once an atheist writer was asked what he missed the most from his hometown? “Honestly? I’d like to hear the bells of our church, one more time!” so he said for great astonishment. That story in the beginning was a total lie. I made it up. I only wanted to describe my personal experience how culture leaves a mark in human soul, regardless to what we know or believe. You will have a sense that this has little to do with anything that comes later, and you’ll be probably right. There is one thing I strongly believe: in a city no un-used or irrelevant object can survive a longer period. A building must be useful or bear artistic and/or historical values or be useful anyhow. If it fails to possess any of those features, it will be inevitably destroyed and give way to a new important and useful building. A city has a limited space to build, and development takes its toll from the green areas more often than not. Interestingly, everybody wants to live close to any green areas, so the city must provide new green spaces to improve life qualities of the citizens. 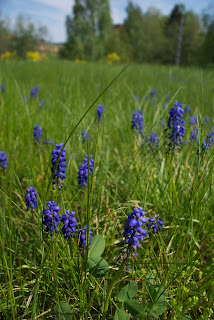 Take this: Establishing a flowery meadow to the densest urban area, without the slightest interference in anyone’s life? Now, that would be genius – And that is a green roof! 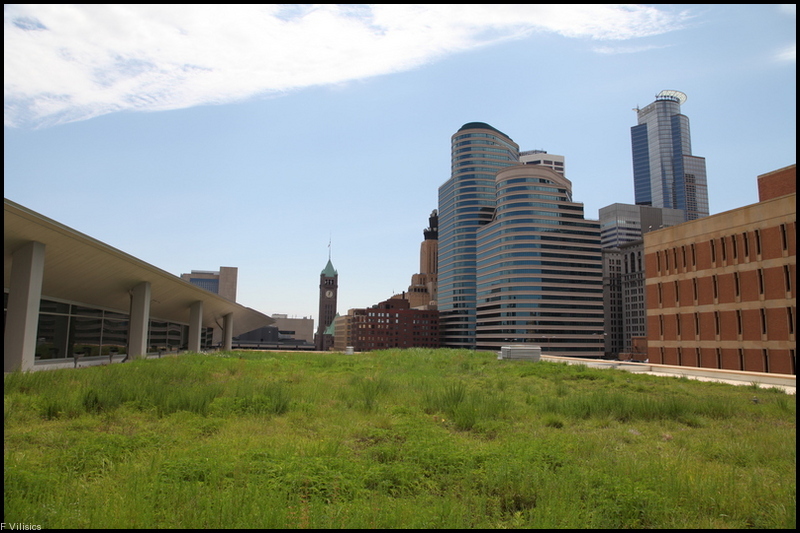 Did you know how green roofs provide services (to You, too!) by noise attenuation, storm-water retention and so many other ways? No? No worries. It is enough that they are nice, so people easily accept them in their neighborhood. 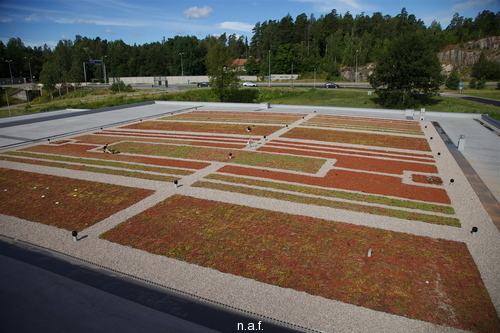 Green roofs are common elements of the urban landscape and a subject to human beliefs as well. We, I reckon along with you Kind Reader, believe that green roofs are good. In fact, our belief is so strong that it is almost knowledge. We can tell it by the eye. Visual perception of green roofs is generally positive, so, for some reasons, noone really needs scientific literature to confirm it. So, let’s get one of those good roofs, and see what happens? Really, what happens? It is a living system, so do not expect it to stay there without any change. I’d say the daily, seasonal and annual change of green roof biota (everything living) is one of the most interesting feature in this issue. For a rather sensitive owner, however, this may be a true nightmare. Some plants disappear, some other plants come by the wind. Wild flowers, mosses and even trees start to grow on the new roof. 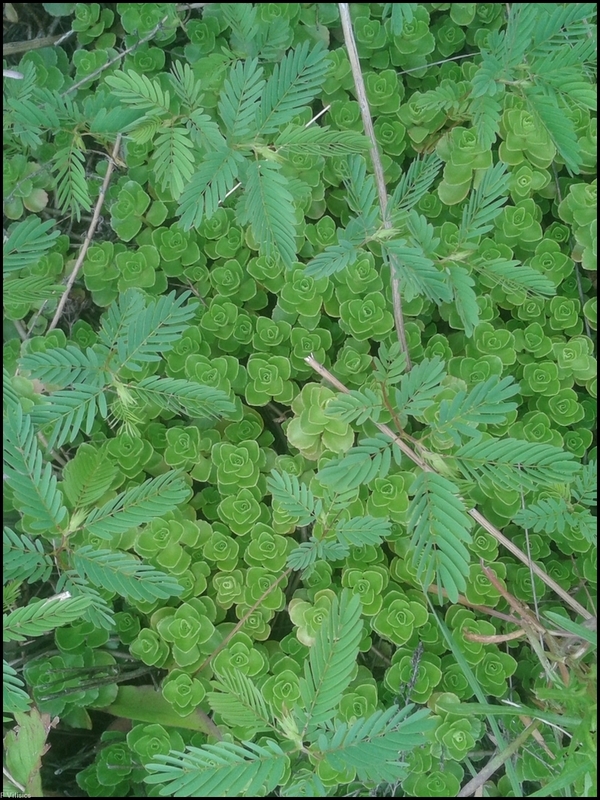 Moreover, these newcomers spread all over, and after a few years there are only traces from the original (planted) vegetation. If mosses take over, then that is a serious message everyone should listen to: the roof is probably shaded from the Sun, it is too wet, but the soil is too shallow. 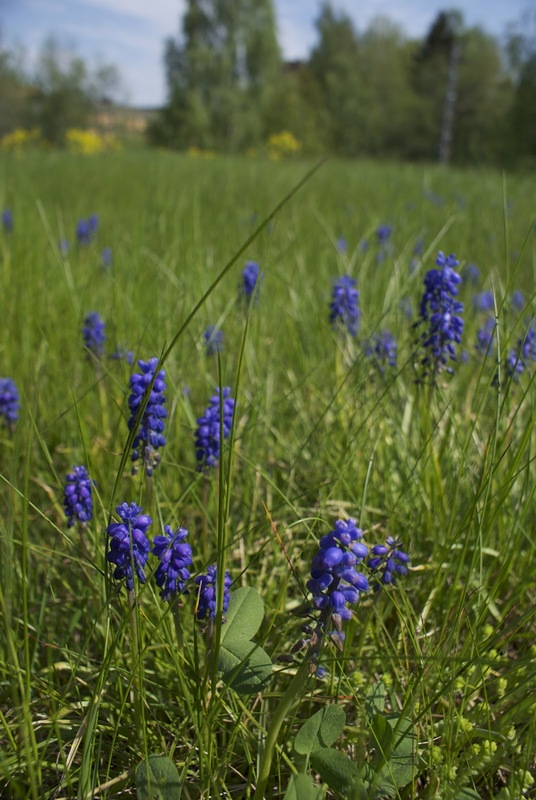 This combination of relative darkness, high humidity and thin soil offers perfect habitat for mosses, instead of the planted Sedums and other rocky meadow plants highly adopted to dry and sunny habitats. Yep, nature rules. And moss mats do look pretty nice, though. Here we go again. What happens if a given roof owner thinks that the newly built, rather pricey green roof is just another product, like a doorknob? In some cases in both Europe and the United States the owners demand regular maintanence from the builder to keep plant species number(species diversity) where they started in the beginning. Especially when the owner explicitly orders to exclude yellow plants, as those attract bees (Don’t laugh, it has happened in Denmark). Make no mistake, the owner has all the right to do whatever (s)he likes and can on the roof within the frames of law. Still, the practice of manually steering the biota on a green roof seems to be extremely sillyexpensive and time consuming, and all in all, hardly sustainable. But wait a minute! Would such green roof owners change their way of thinking if somebody told them a story on conservation values, ecosystem functioning and the likes? There is a research on this topic within our group, I can’t wait to hear their results. What I mean is for instance, telling the owners that their brand new roof has all the potential to host some local plants and animals suffering from habitat loss? Would they refuse to keep the newcomer plants afterwards? Yes, conservation can be VERY local, you don’t always have to seek distant lands to save something. Simply put, let nature follow its course and interfere only when necessary. Tree seedlings can harm the roof with their roots, so no question why trees must go. 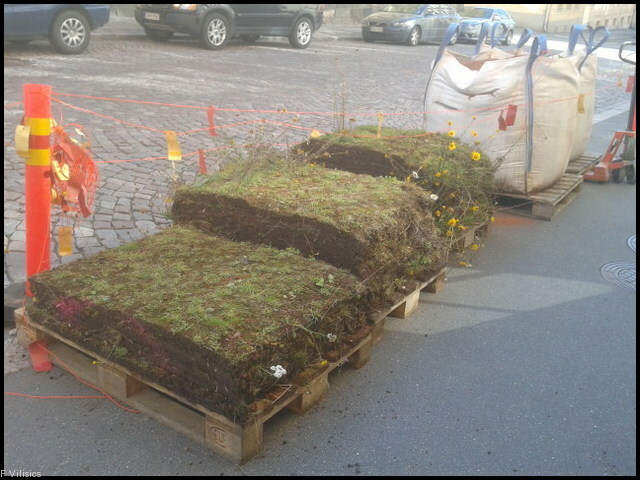 On the other hand, the immigrating herbs and mosses will be quite a look at! 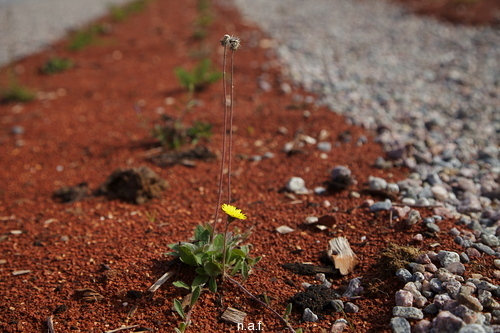 There are currently several experiments on native plants. The researchers try to find the secrets of the successful establishment of a number of native plant species under various roof conditions. Visible hints of the research can be found on roofs of Helsinki University buildings Exactum and Fabianikatu 26, but the enormous green-red experimental roof at Vantaa Porttipuisto will surely stick out from the boring urban setting. We believe that roofs are good, but we know that we can make them even better. Do we need a better ending for this post? Below the closing song from Dr Seuss' Lorax "Let it grow". I've heard of this in the city, that they run out of room so they take it to the skies!! Is this a good or a bad thing for the growth? Good I would guess because its closer to the sunlight and farther away from the public pollution. Hello! Yes, it can be good for some plants, but not all of them. A roof is a harsh environment with shallow soil (or substrate) of low organic matter content, it is usually greatly exposed to sun (little shadow in the summer) so typically rocky meadow plants (sedums) are planted there. Which city you talk about? Loving the thought of seeing green things growing in your own roofs.